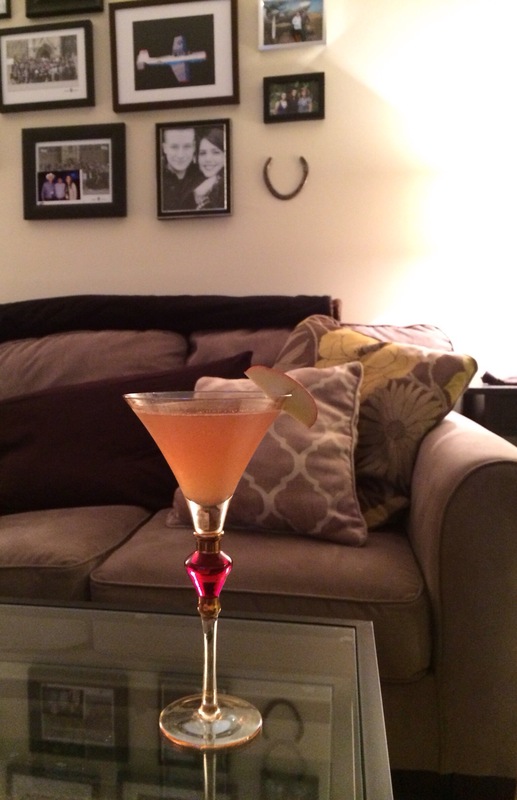 Directions: combine bourbon, cider, lemon and ginger. 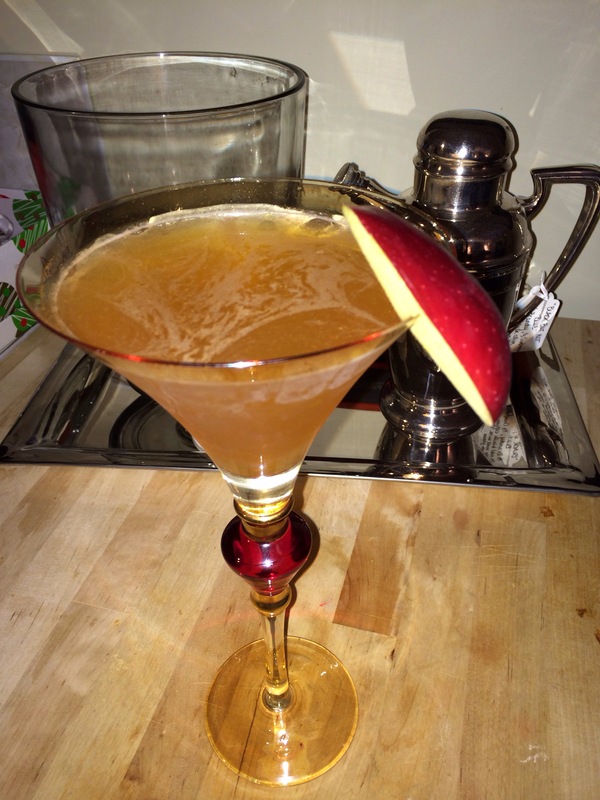 Shake well over ice and garnish with apple. Cheers!